From mastering the perfect family portrait to being event ready, CoordiNation will take care of everything for you. 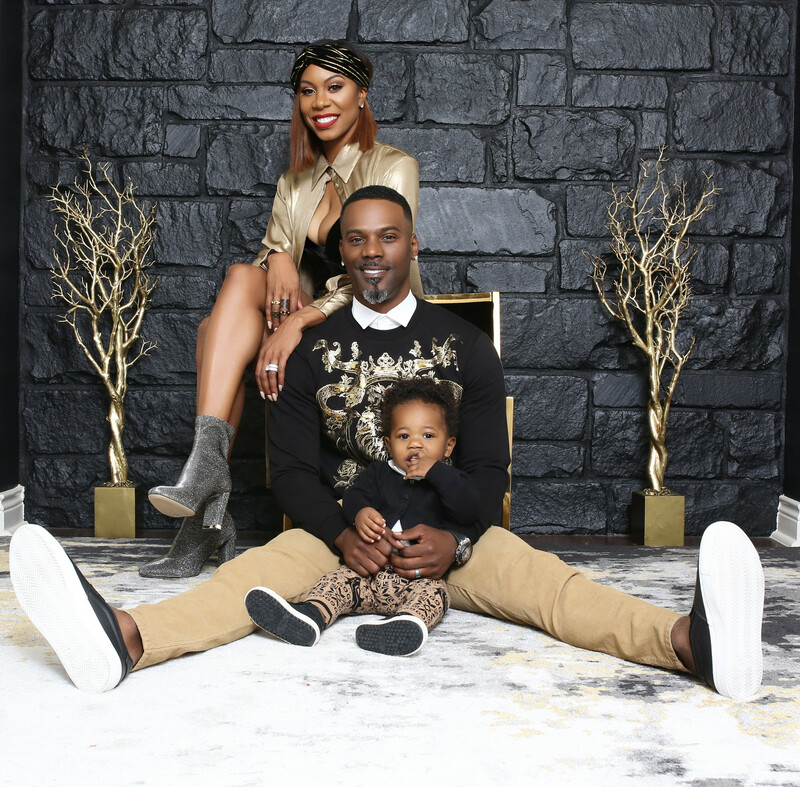 Sanya Richards Ross and family prove every detail counts. Okay. We've all seen those families with the perfectly choreographed family photos or the special occasion looks that are coordinated to match beautifully. They're exactly the image of family life Instagram and Pinterest are made out of. And, while some moms seem to be able to pull it off flawlessly, the rest of us are left scratching our heads wondering how we'll ever achieve anything remotely similar. Enter four-time Olympic champion Sanya Richards Ross. After realizing she and family had a knack for pulling together gorgeous, coordinated family looks, she decided to start her own business helping others do the same thing. 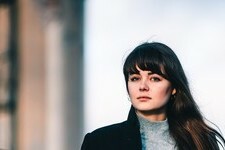 CoordiNation is an online community ready and waiting to help families curate the perfect ensembles for everything from family portraits to special occasion looks. And, CoordiNation offers varying levels of service to meet every family's needs, from those who just want help online figuring out what to wear to full-service coordination of onsite make-up artists, stylists, hair stylists and photographers. Talk about mom win! And, they even have guest expert Ty Hunter, (you know, Beyoncé's stylist), available to help. We were so impressed with this innovative business we had to talk to Sanya ourselves. Here's what she shared. Mabel + Moxie: What can you tell us about your new business? What are you offering moms? Sanya Richards Ross: I can tell you that I haven’t been this excited or passionate about a project since falling in love with running! CoordiNation will primarily help busy moms style their families with many more services to come like hairstyling, makeup artistry and photography. We’ve also created an unique platform for moms to share their blogs, recipes, tips and stories that matter to them most. M+M: What inspired you to get CoordiNation started? SRR: Since becoming moms, my sister Shari Gatewood, cousin, Yolande Kelly and I loved styling our families. It just came naturally to us. Once we started, we couldn’t stop. Every time we posted our family looks we got so many comments showing love, support and excitement. But the common thread was that it seemed really cool but too hard to do on their own. So we decided to make what seemed unattainable attainable to moms everywhere. M+M: How has becoming a mom shaped you as an entrepreneur? SRR: Being a mom has changed me in so many ways but especially as an entrepreneur. I don’t allow anything to get me flustered or derail me from achieving my goal. As a mom you become comfortable with constantly making adjustments and finding calm and peace in chaos. These qualities have allowed me to excel as an entrepreneur. M+M: What would you like to tell other moms out there with dreams of starting a business? SRR: Go for it! After retiring from the Olympics and having my son I wasn’t sure if I’d be able to balance being a mom, wife and business woman. I have to admit it isn’t easy, on most days I feel overwhelmed, I miss time with my son to work, I don’t make dinner most nights for my hubby, but launching CoordiNation has been so rewarding. It brings everything I love most together and I’m so fortunate to have incredible support. M+M: Do you have any quick style tips you can offer our readers as they prepare for family portraits? There are so many fun ways to style your family for the holidays! Most people play it safe with reds or greens and that’s fine but winter white and metallics are also awesome colors to try on the entire family. M+M: Where can we find out more about CoordiNation? You can visit our website www.JoinTheCoordiNation.com and follow us on IG @JoinTheCoordiNation.